After 1980 was one of the all-time greatest years for hard rock and metal releases, 1981 was a step back. Still, there were plenty of outstanding albums released that year. Our list of 1981’s best releases is very British-centric, but there are a couple of bands from elsewhere in the world included as well. After their debut album landed at No. 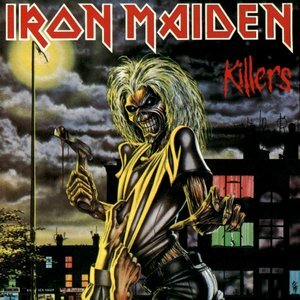 6 on our 1980 list, Iron Maiden moved to the top of the class in 1981 with Killers. It would be their last album with vocalist Paul Di’Anno, and was the first with guitarist Adrian Smith. It would also mark Maiden’s long and fruitful collaboration with producer Martin Birch. The album doesn’t include any of their instantly recognizable hits, although “Wrathchild” has always been a concert staple. However, top to bottom it’s a cohesive and well-played release that really holds up well. Tracks such as “Purgatory,” “Murders In The Rue Morgue” and the title track help make Killers our choice for 1981’s best album. 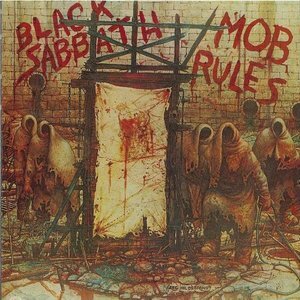 Black Sabbath’s Ronnie James Dio era would come to an end (at least for a decade or so) with Mob Rules, his second album with the band. It was also their first release with new drummer Vinny Appice. And like the number one album on our list, it was also produced by Martin Birch. Though it received mixed reviews upon its release, more than three decades later it’s evident the album is a worthy one. From the streamlined “E5150” to the epic “The Sign Of The Southern Cross,” it’s an enjoyable release with great vocals from Dio and stellar performances from the rest of the band. If this list had been written in 1981, Welcome To Hell may not have been on it, and certainly would not have ranked this high. But time has shown the influence and staying power of this very important album, one that was very extreme for when it was released. Though the musicianship and production left a lot to be desired, the power and originality of the songs still came through. Songs like “Witching Hour” would establish the template later used by countless extreme metal bands. 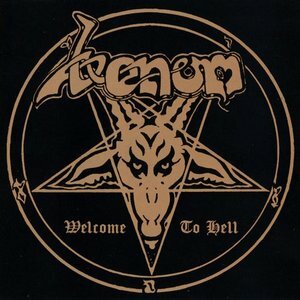 Venom’s style would influence genres ranging from thrash to death to black metal. 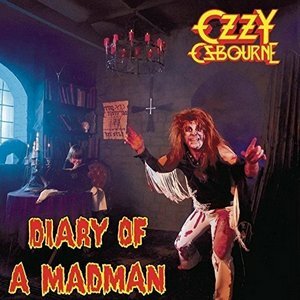 Another artist who is on both our 1980 and 1981 lists, Ozzy Osbourne’s second solo album Diary Of A Madman would unfortunately be the final one with guitarist Randy Rhoads, who died in a 1982 plane crash. Many fans prefer this album to Blizzard Of Ozz because of Rhoads’ stellar guitar work, even though the songs aren’t as iconic. There are some excellent tracks on this album, such as “Flying High Again” and “Over The Mountain” that showcase Rhoads’ brilliance and Ozzy’s unmistakable vocal style. 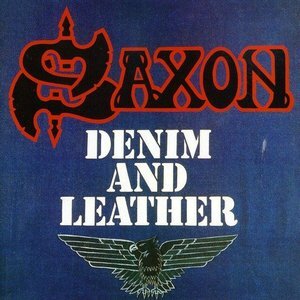 Saxon’s early days were prolific ones, releasing four albums in just over two years. For the second consecutive year they make our list, this time for Denim And Leather. It was their last album with drummer Pete Gill. You’re seeing a pattern here. Numerous bands that were on our 1980 list are also on 1981’s, but for the most part, the follow-up albums were also good, but not quite as good as their 1980 release. 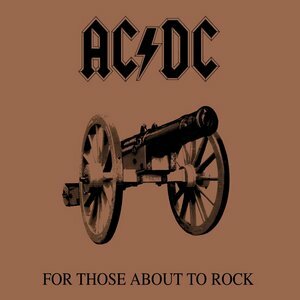 That’s the case with AC/DC’s For Those About To Rock We Salute You. In the midst of the New Wave of British Heavy Metal, an American band put the world on notice that they were a force to be reckoned with. 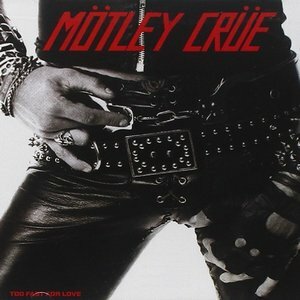 Motley Crue’s debut Too Fast For Love helped set the wheels in motion for the success of countless other Sunset Strip bands. Originally released on their own label, the album was raw and sleazy, just like the band’s decadent rock and roll lifestyle that was immortalized in the book The Dirt. Vince Neil is the frontman and drummer Tommy Lee is high profile, but bassist Nikki Sixx was the main songwriter and creative force behind the band. “Live Wire” remains one of their best songs, with the title track and “Piece Of Your Action” other notable songs. 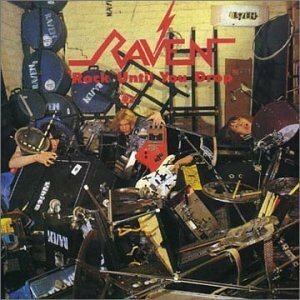 By the time Raven’s debut album Rock Until You Drop was released, the band had already been together for several years. They are one of those bands that are very well respected and influential, but never had the commercial success many had envisioned. In their earlier days they were a quartet, but had pared down to a trio of John and Mark Gallagher and Rob “Wacko” Hunter by their debut. Their energetic speed metal was a precursor to the wave of thrash bands that would soon follow. Opener “Hard Ride” and “Don’t Need Your Money” are standouts on a very consistently good release. One of the more underrated albums of the era, it is well worth seeking out. 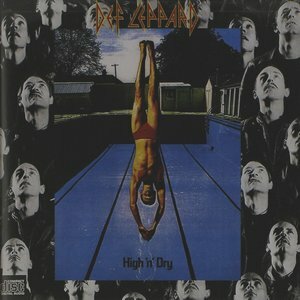 Their commercial breakthrough would come a couple years later, but Def Leppard’s sophomore release High ‘n’ Dry was a step up from their debut and an indicator of what was to come. It would be the last album for guitarist Pete Willis, who co-wrote the album’s best-known songs: “Bringin’ On The Heartbreak” and “Let It Go.” The album had the catchy, radio-friendly songs of their subsequent albums, and even though Mutt Lange also produced this one, but there was still a hint of youthful rawness and not as much polish as you’d hear on Pyromania and Hysteria. Our list of 1981’s best albums wraps up with another American band. 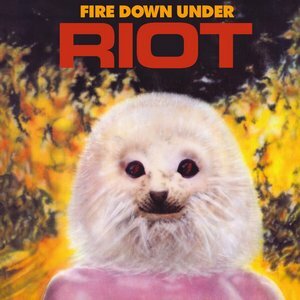 Riot were founded in New York in the mid-’70s, and their breakthrough album Fire Down Under was their third release. The straightforward songs have a definite NWOBHM influence along with an American hard rock flavor. On his last album with the band, vocalist Guy Speranza gave a strong performance. It’s definitely front-loaded, with the quality of the first few tracks giving momentum to the entire disc. Speranza and guitarist Mark Reale have both passed away, and the band is still around under the name Riot V with no original members.